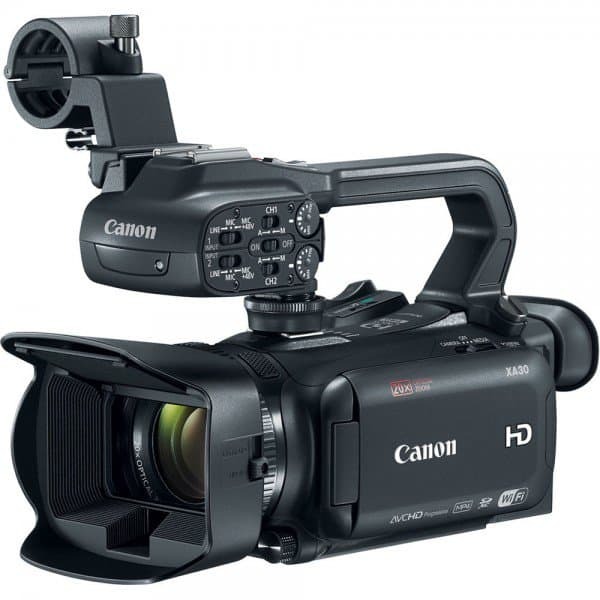 Canon has added two new members to its XA line of compact professional camcorders: the XA30 and XA35. They are successors to the XA20 and XA25 and although they retain the same look, as well as share the same major features, the new models do have significant changes. 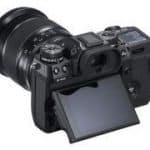 One of the most significant updates is the new 1/2.84” HD CMOS Pro image sensor that has a +3dB boost in signal-to-noise ratio to produce images that look so much cleaner and can deliver better low-light performance as well. Other additions to the models include Wide DR and Highlight Priority gamma modes and interval recording function. Given their compact size and capabilities, the new XA line can be used in a wide range of settings such as ENG work, event coverage, corporate videos and independent filmmaking. But although the two new XA line models come equipped with features that produce better photos and videos, one thing it has going against it is the lack of 4K capability. 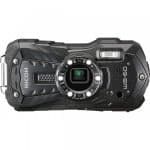 A lot of users would expect Canon to produce new camcorders with the option to shoot 4K given that’s where the industry is headed, but that’s not the case with their new XA models. Then again, a 4K camera is always great to have but it’s not really a requirement that everyone start shooting in that resolution. Both the XA30 and XA35 are equipped with Wide Dynamic Range (DR) and Highlight Priority settings which makes these cameras great to use in various settings, be it for filming documentaries, shooting a wedding, making corporate films or delivering the news. While cameras do have the standard gamma option, users can pick to use either the Wide DR and Highlight Priority gamma modes. The Wide DR option has been featured in Canon’s professional EOS line and can deliver a dynamic range of 600% by compressing high brightness areas. With this feature, overexposure is controlled and smooth gradations are produced in the highlights and shadows. As such, you get an image that doesn’t even need to go through the post-production process. The other new feature, the Highlight Priority Mode, helps create better videos by giving it an HDR-like quality. The quality is achieved by limiting highlight and mid-tone compression on the gamma curve. As such, highlight exposure is better maintained. Highlight Priority also improves brightness and saturation to produce images that are faithful color reproductions. The new XA line is able to achieve this through the new View Assist which allows users to monitor what the final image looks like more accurately. The enhanced image sensor is the most significant update and it lends the new models with an enhanced sensitivity. For instance, recording in IR is about 1.4 times brighter compared to previous models. The new XA line of cameras have built-in dual-band WiFi that allows video files to be transferred though FTP from the camera to a computer. The WiFi capability also enables users to remotely control the camera from a smartphone or tablet with the help of an app. A detachable top handle contains several key functionality for both models including dual XLR audio inputs with phantom power and manual audio level controls; and a built-in IR emitter for infrared recording. 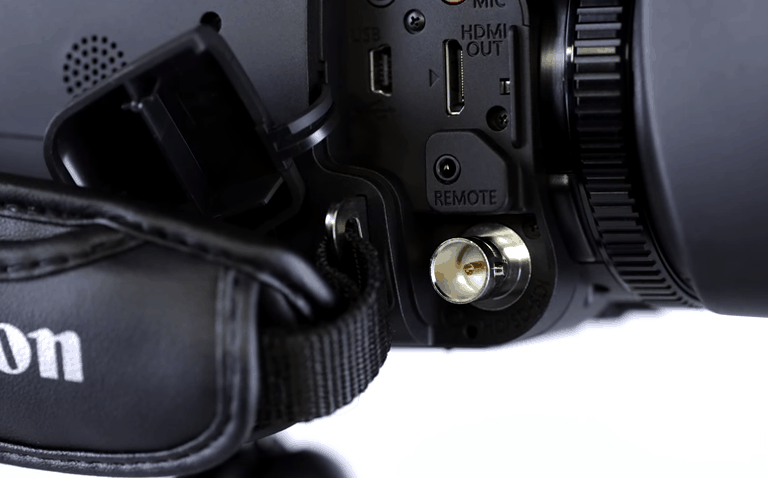 This handle can also be removed when you don’t need XLR audio connectivity or IR. As such, you have a camera that is much more portable. 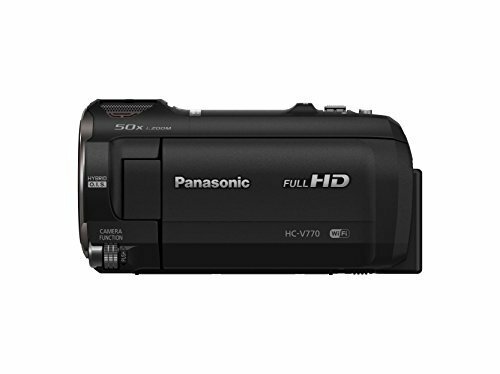 Although both the XA30 and XA35 bear similar features, there is one thing that separates them: an HD/SD-SDI output. 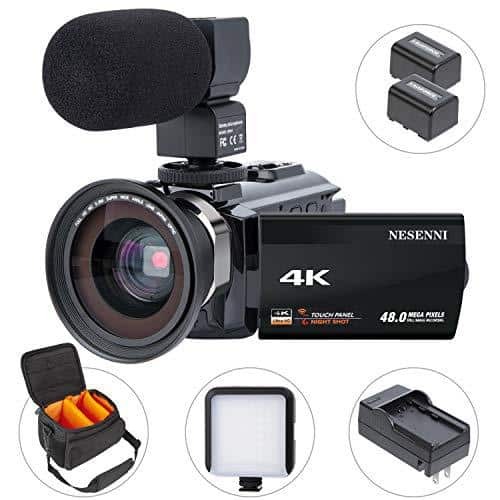 That feature is only present in the XA35 and it allows the camera to be directly connected to a news truck, an SDI switcher or any other professional video equipment.